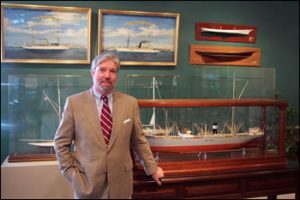 After 26 years in Salem, R. Michael Wall has moved his prestigious American Marine Model Gallery to the Nations’ first seaport, and his home city of Gloucester, Massachusetts. 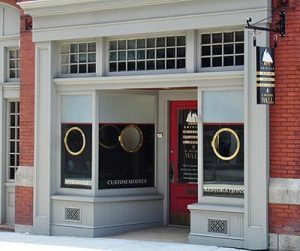 The Gallery is conveniently located in the heart of town at 20 Pleasant St., just across the street from the Cape Ann Museum. Since 1975, the American Marine Model Gallery has specialized in the sale of exceptional one-of-a-kind or investment grade ship models. The Gallery is solely devoted to this fine art and represents world renowned 19th and 20th century marine model artists, as well as fine antique Napoleonic Prisoner-of-War and English Builders’ models. As the founder and managing director, Mr. Wall has over forty years of experience in the field of fine ship models and is an expert on developing and maintaining collections of any size. He has advised and assisted in the formation of numerous private, corporate, and institutional collections at the highest levels, some of which have been featured in such publications as ‘Architectural Digest’ and the ‘Catalog of Antiques and Fine Art’. The Gallery enjoys an outstanding international reputation for quality, service, and integrity. Mr. Wall has one objective: "…to give our clientele the best". Proper care and periodic conservation of ship models will not only ensure their longevity, but also preserve your investment. As with most antiques and objects of art, marine models created of stable materials should last indefinitely. Factors which will adversely affect a model's life are sunlight, extremes of temperature, humidity, dust, and improper handling or transportation. 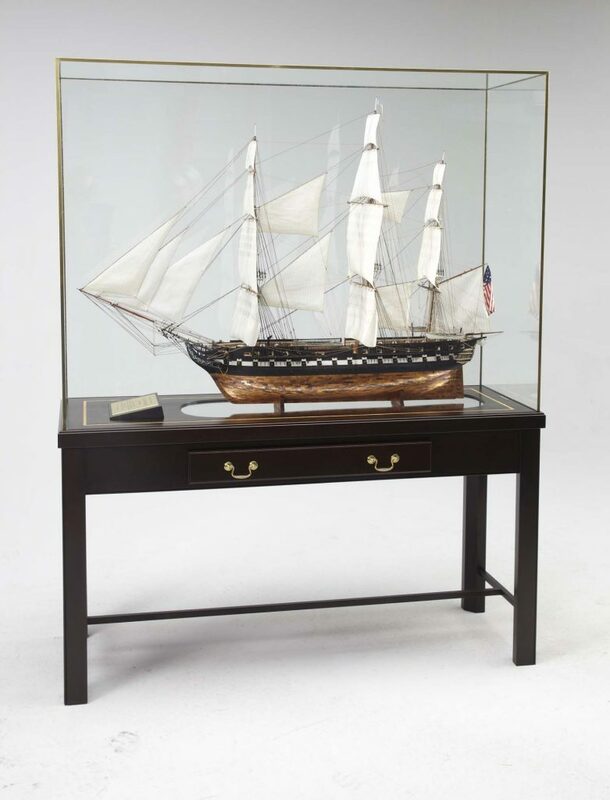 The American Marine Model Gallery's professional staff will come to your location to perform conservation or restoration services on models and their cases, expertly advising on optimal display and other considerations.